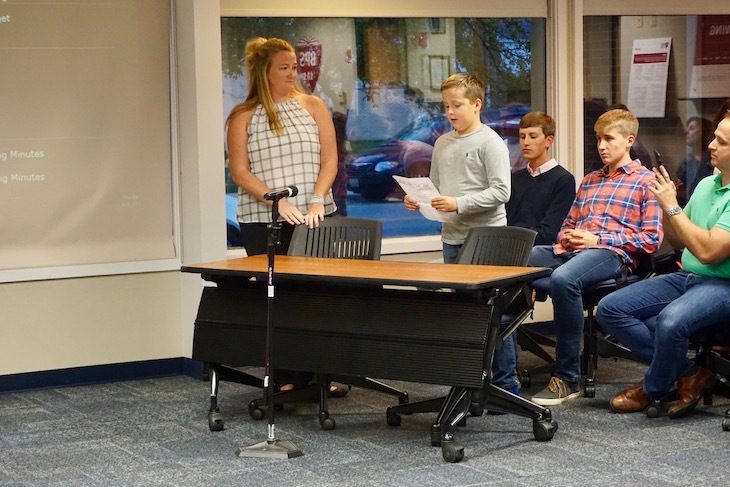 The following is a brief recap of the Tues., Sept. 19, 2017, BPS101 Regular Board Meeting. 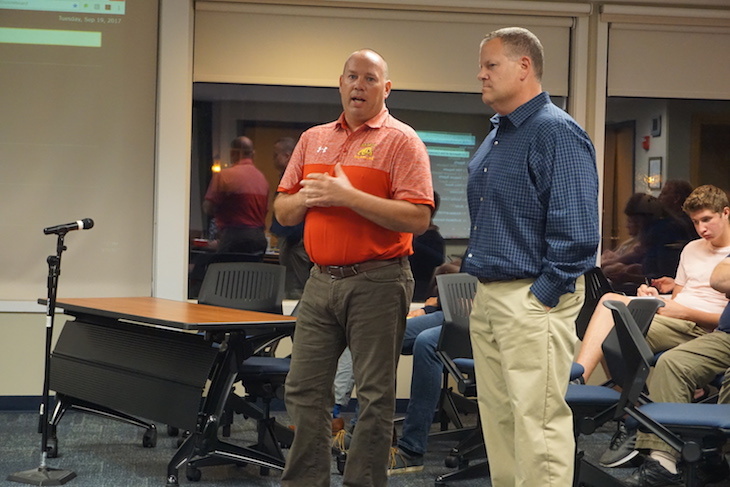 View recap of Mobile Board Meeting on Wed., Sept. 13, 2017. FY18 Budget – provides the Board and community with information regarding key budget assumptions and a detailed summary of revenues and expenditures. FY18 ISBE Budget Form – the Board’s official Fiscal Year 2018 Budget, which must be submitted to the County and State and published on the District’s website. 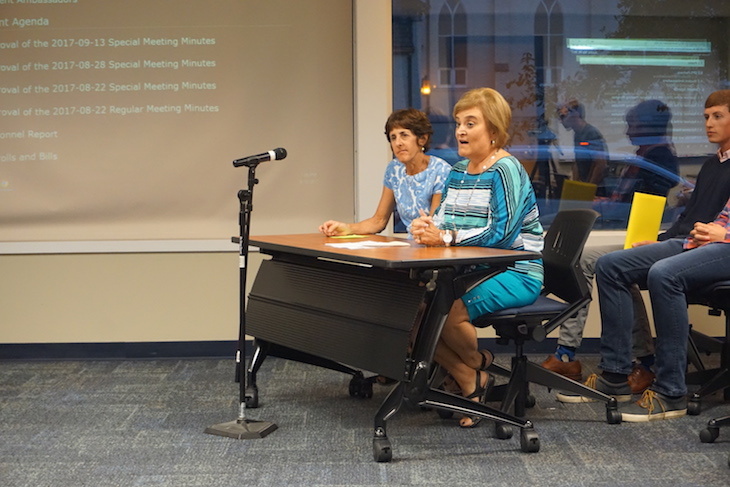 Board Members continued discussion on the formation of a Facilities Commission to develop long-term plans (exceeding five years), which, in turn, would guide the Capital Projects Committee. This discussion is still in play and will be back on an October meeting agenda. Tues., Oct. 3, 7 p.m.
Tues., Oct. 17, 7 p.m.
Tues., Nov. 21, 7 p.m.